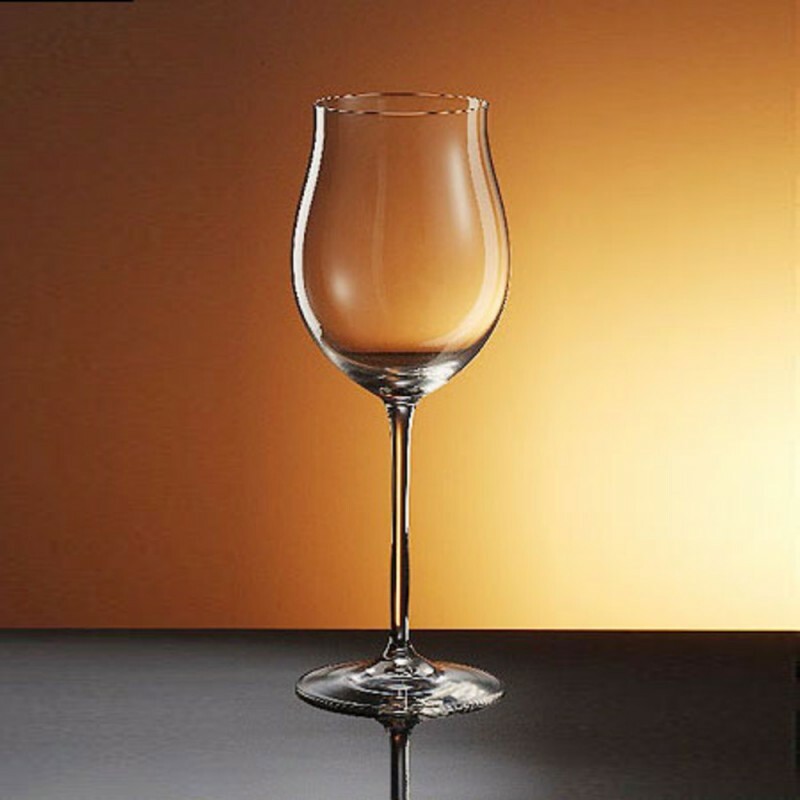 Bottega del Vino Rosso Giovane Wine Glasses (P/N BV04). Mouth-blown and hand finished, each stem features a superbly-crafted bowl with single-pull stem for the best possible feel in hand and mouth. Rosso Giovane stems are ideally suited for young red wines such as basic chiantis, Beaujolais Nouveau, Lambrusco, and lighter zinfandels. Rosso Giovane stems also are a delightful way to present white wines such as reislings and light pinot grigio. 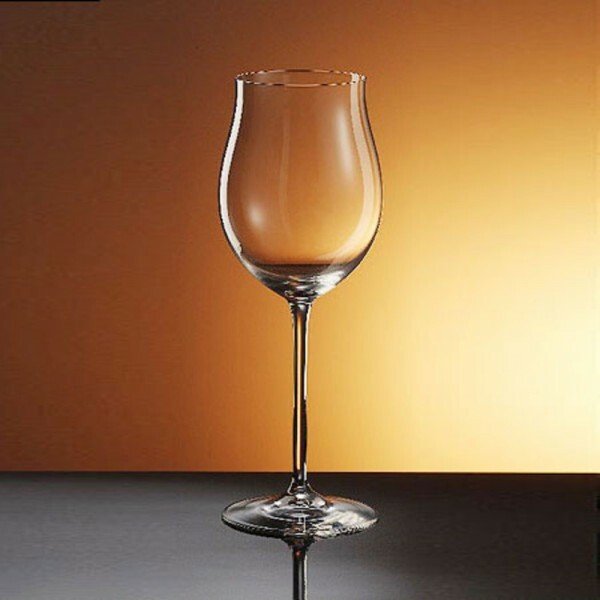 Bottega del Vino stemware is break resistant-so these glasses will look beautiful and provide wine enjoyment for years to come!